Economic fugitive Vijay Mallya is again in news after he claimed that PM Narendra Modi has accepted in an interview that Rs 14,000 crore has been recovered from his assets and he stands vindicated. Claiming to be the “poster boy” of the BJP-led NDA government at the Centre, Mallya tweeted that the narrative of him ‘running away’ suits the ruling party as the 2019 Lok Sabha election is approaching. 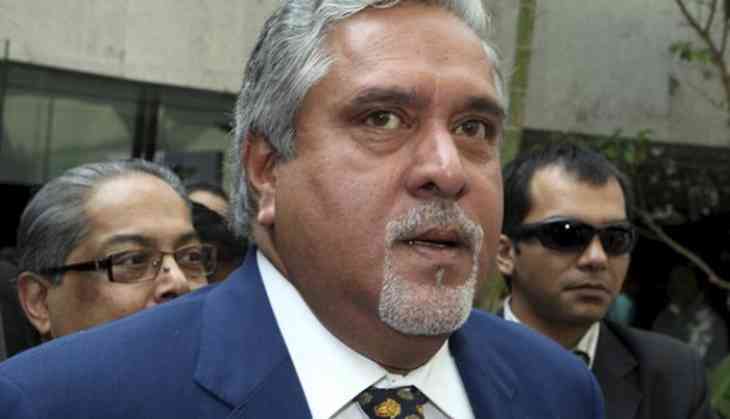 Mallya is accused of siphoning off loans worth Rs 9,000 crore from a consortium of Indian banks. He is facing extradition to India on fraud and money laundering charges. The former Kigfisher Airlines owner has filed an application where is seeking permission to appeal against the extradition process.